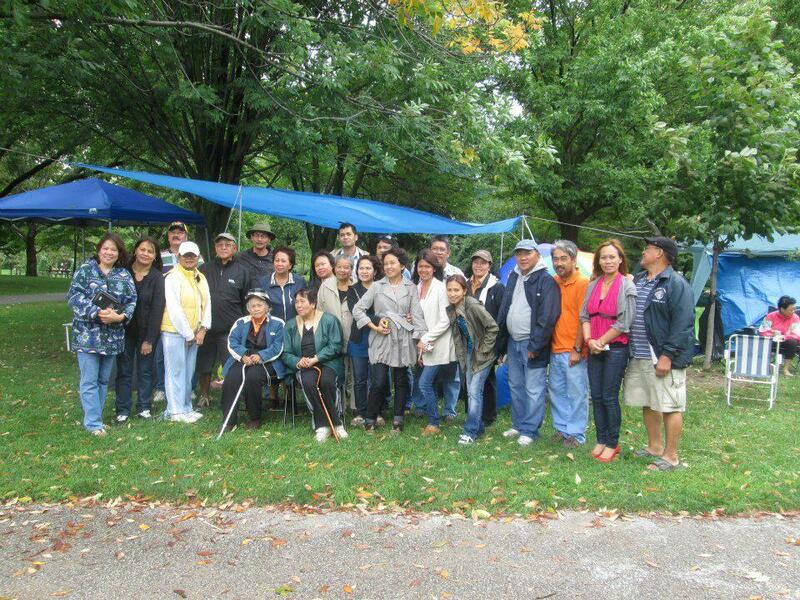 The United Cabatuananons Toronto Chapter (UCab - Toronto) will celebrate the fiesta of Cabatuan's patron saint, San Nicolas de Tolentino, on September 7, 2014 at Earl Bales Park, 4169 Bathurst St. (Sheppard Ave. and Bathurst St.), Toronto, from 11am to 5pm. The event was rescheduled from an earlier announced date to September 7, 2014 to jibe with the fiesta celebrations of other UCab chapters. If you can, bring food to share, but not mandatory. This is the time to get acquainted with fellow Cabatuananons. The last UCab Toronto Fiesta celebration was held in 2012. For more information, please contact Hyacinth @ 416-275-9215, or Mai @ 647-773-1890.